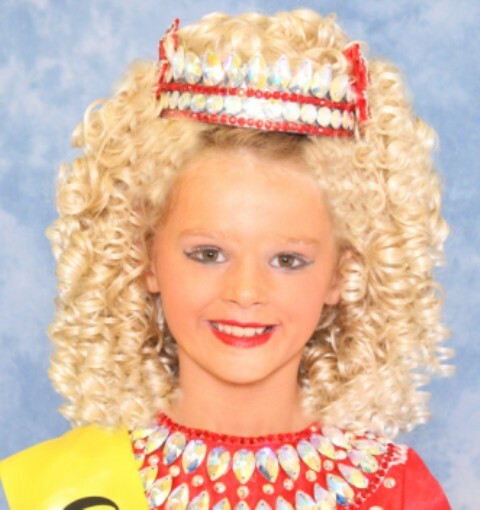 Keeva Corry, the two-time 2011 and 2012 World Irish Dancing Champion and 2012 All Ireland Irish Dancing Champion from Croghan-Greene in the Munster Region of Ireland has clinched the Irish National Irish Dancing Championship for Girls 11-12. The 2011 and 2012 World Irish Dancing Champion Brogan McCay, whose claims to fame include a starring role in Jig! 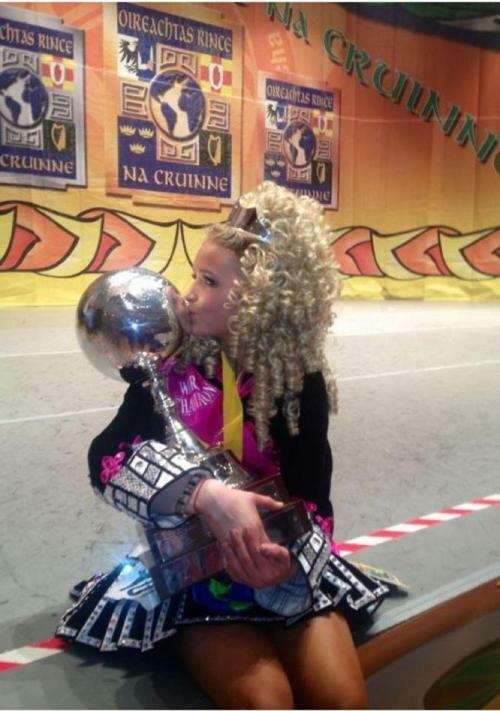 The Film, is the 2012 All Ireland Irish Dancing Champion for Girls 12-13. McCay dances with McConomy Bradley in the Ulster Region of Ireland. Congratulations to all those who qualified to compete and who placed today at the Irish National Irish Dancing Championships in Dublin, Ireland. Stay tuned for more results from the Irish National Irish Dancing Championships Sunday and Monday right here on Go Feis! The Irish Dance Blog. Like us on Facebook, comment in the box below, Tweet this post to your friends or follow us here on Irish Central's Irish dance page! Feis America LLC is the world's most respected media feed for Irish dance and has been selected by the Irish Dance Teachers Association of North America to provide live commentary and results at the 2012 North American National Irish Dancing Championships!